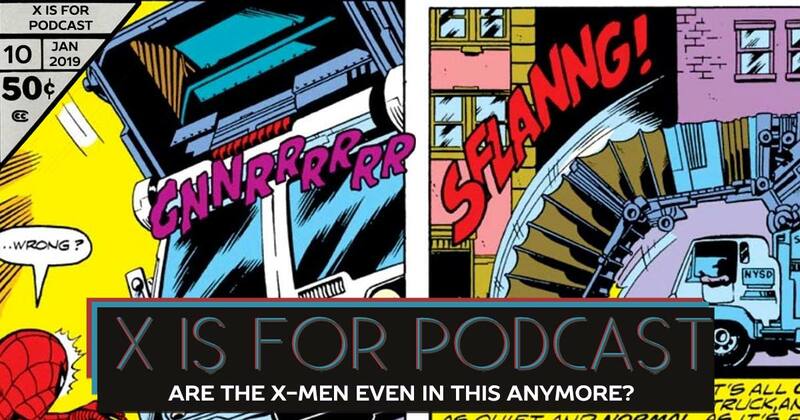 In the early fall of 2018, two guys began a journey into the X-Men. One, Nico, had read nearly every page of the X-Universe a (regrettable) number of times. The other, Jonah, was new to the titles but eager to devour every page of Nightcrawler. The problem: the X-Men were rarely limited to just one title. Enter Kevo and Kyle, each taking on a common-crossover title (Captain Britain and The Champions, respectively). When it comes to digging into last age’s long boxes, context is king, so the team took a step back from these titles to examine the back issue bin. It turns out that you can’t read a 1970s comic run without crossing over into Marvel Team-Up. So they did… and now it seems that they can’t escape. Join the team for one last major trip into Marvel Team-Up featuring The X-Men, Morbius, some Champions, an Avenger or two, Captain Britain, and, of-goddamn-course, Spider-Man.